The orange line metro train is being financed by the Punjab from its own resources with a concessional loan from the Chinese government. Metro bus system introduced by Punjab Government has now a new form which is more advance. The Central Development Working Party (CDWP) cleared the Lahore Orange Line Metro Train project costing Rs165.20 billion, and referred it to Ecnec for final approval. The project envisages construction of 27.1km long dedicated signal-free corridor for train mass transit system in Lahore. Planning and Development Minister Ahsan Iqbal, who chaired the CDWP meeting, asked the Lahore Development Authority (LDA) which will execute the project to ensure completion of the mega project in 27 months. The authority did a marvelous job in Metro Bus System construction as well. The corridor will be capable of accommodating two trains running on both ways with design capacity of the system at 30,000 passengers per hour. Iqbal laid emphasis on transfer of technology for building the indigenous capacity to construct such mass transit system by signing a memorandum of understanding with the Chinese company. Commercial spaces should be conceived at the metro stations architecture to help overcome the big difference in the operational cost and revenue of the mass transit, he said. In total, the CDWP cleared seven projects worth Rs180bn, including the orange line metro project. Four projects worth Rs2.362bn were approved; three projects worth Rs177.7bn were recommended to Ecnec. 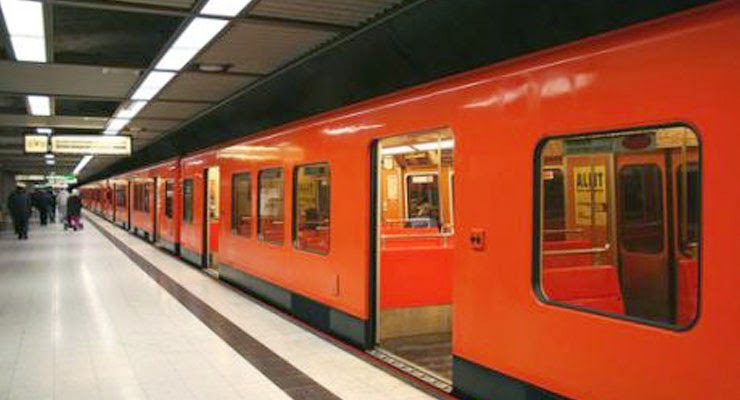 We can predict it as the orange revolution which is going to come Lahore and change the way people travel. Here is the concern, will government be able to recover the deficit? As the Metro Bus has huge deficit amount which is not recovered, will orange Metro Train be a successful project for such an urban crowded city like Lahore? We will wait for the answers. of a competitive infrastructure in Pakistan.